Hola my dear sweet hearts ! Now that Diwali is gone, I am slowly gearing up to my daily routine. 🏃🏻 These days I am getting more and more obsessed by skin care. I think there are phases in my life~one fine day I give more importance to makeup while the other days I am concentrating only on skin care. 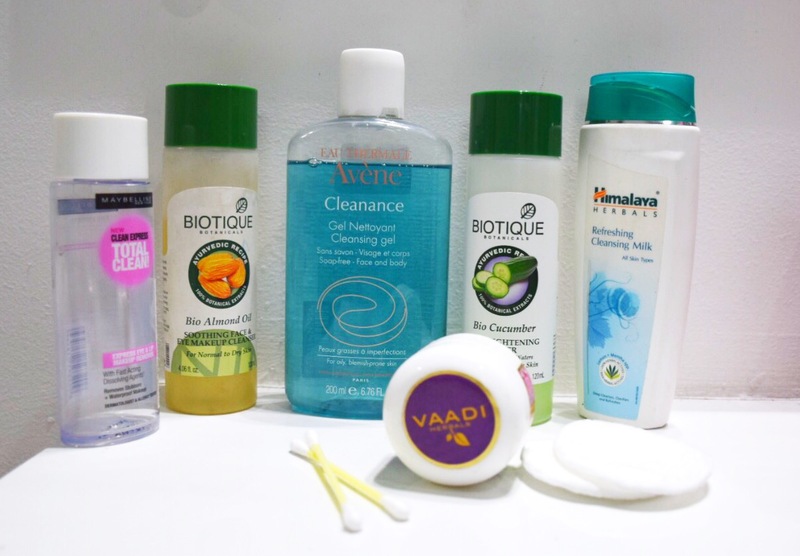 Today, being in the latter phase, let me share my night skin care routine with you all. First and foremost, I am a super lazy fellow. Hence my routine is very simple and minimalist. I use only those products which are absolutely essential. The ones which can be ignored, are already ignored! 😜😜 I have bifurcated the entire process in steps. So let’s dive directly into the routine.